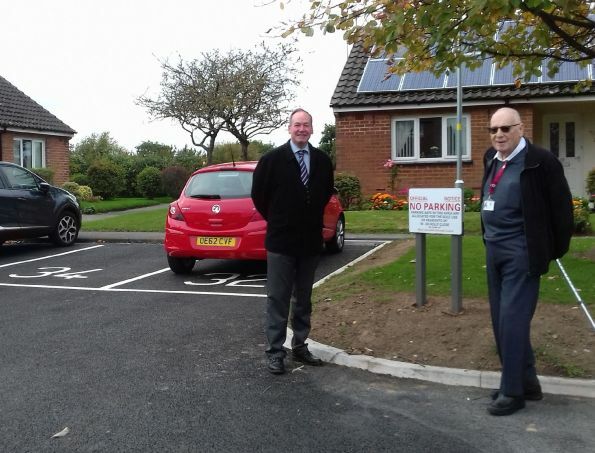 Residents in Westhead are benefiting from extra parking spaces after the ward councillors worked with residents to persuade the Borough Council to take action. Council tenants in the bungalows on Holly Close had very limited parking previously. As a result, on-street parking meant that access for emergency vehicles and council bin wagons was compromised. 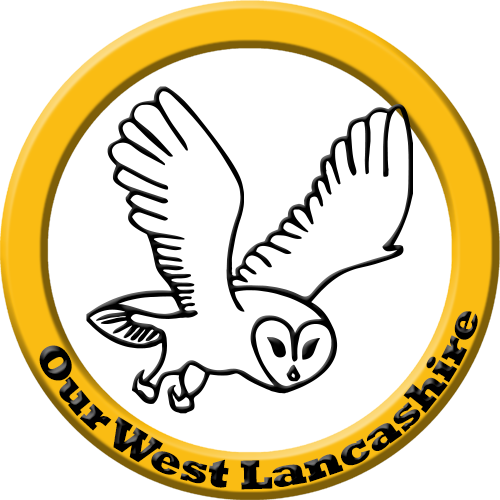 After residents first raised the matter with Our West Lancashire Councillor Adrian Owens, he took the matter up with council officers and the Borough Council has now constructed 10 additional parking spaces which has resolved the access and parking problems.